Using the same taxi service for all of your employees’ journeys will establish a mutual trust between you and the provider in question. On the one hand, you can rest assured that their drivers will arrive on time and deliver your workforce safely and efficiently to their destination. On the other hand, the company will come to depend on your business for a regular source of custom. In this way, both of you benefit from a reliable and trustworthy relationship. A quality taxi service provider will be aware that their regular customers are their most important ones, and will bend over backwards to make their lives easier as a result. This can often manifest itself in total customisation of the booking process, from the method of arranging hires to receiving a bespoke service – complete with individual account manager – to oversee the smooth running of the relationship. 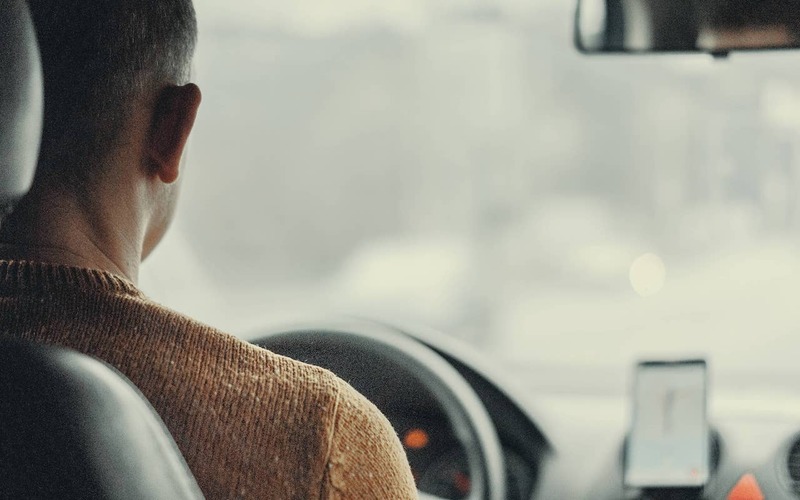 Continuing on from the above point, many taxi service providers will offer a flexible pricing structure for their most loyal clients, including a variety of billing and payment options. If integrating the payments of private hire journeys into your other invoices and outgoings is something that you value, a corporate account could be an efficient way to streamline your business accounts and establish a rewarding business relationship at the same time. Just as airlines offer a higher quality service for business class customers, many taxi firms may do the same. From the performance and personal manner of the drivers themselves to the luxury of the vehicles in their fleet, corporate taxi accounts can offer their customers a range of benefits that simply aren’t available to ordinary clientele. If you look after your workforce, they’ll repay you in kind with improved productivity in the office and loyalty to your company. Taking care of their travel needs with a dedicated taxi service for your staff can show you value them as employees, leading to increased happiness and better performance. It may seem a small detail, but it can do wonders for the overall bottom margins of your business. When you sign up to a dedicated taxi service for your staff with Green Tomato Cars, you’ll not only profit from all of the advantages outlined above, but also benefit from our impressive environmental credentials, as well. With a focus on incredible service that’s rooted in sustainability, we double offset all of our CO2 emissions and employ the biggest fleet of low- and zero-emissions private hire vehicles in London. We’re giving away the chance to win an ethical meal for 2 at Dans Le Noir restaurant for a blind tasting extravaganza!